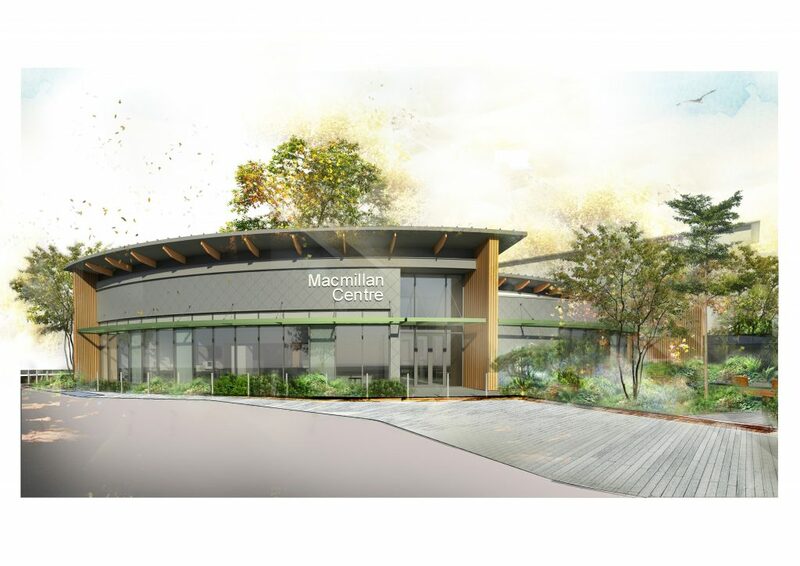 Multi-million pound plans to build a new cancer centre at the Friarage Hospital in Northallerton have been approved.This means building work can soon get underway on the Sir Robert Ogden Macmillan Centre. The therapy gardens are designed by Fira’s Ula Bujauskaite who has also been short listed as the RHS Young Designer of the Year 2017. The centre is being named after the North Yorkshire philanthropist who is jointly funding the project with Macmillan. Sir Robert and Lady Ogden are also contributing to the design process of the centre. Their aim is to create a relaxing and comfortable environment to ensure patients undergoing treatment have an improved experience. To find out more please click the link below.